Leagues for both Adult and Youth take place year round. Click on the image for current and upcoming league information. Men's, Women's and Coed Adult leagues run year round. Youth leagues run in the fall, winter, and spring. Click on the image for current and future league information. 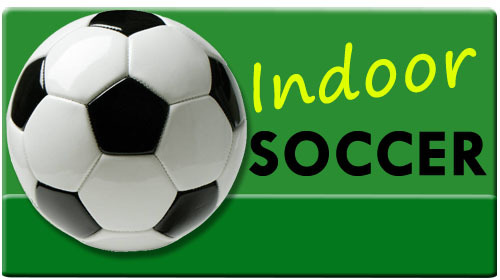 Sign-Up is Open for our 16th annual fall indoor soccer league's at the Elkhart Sports Center!! 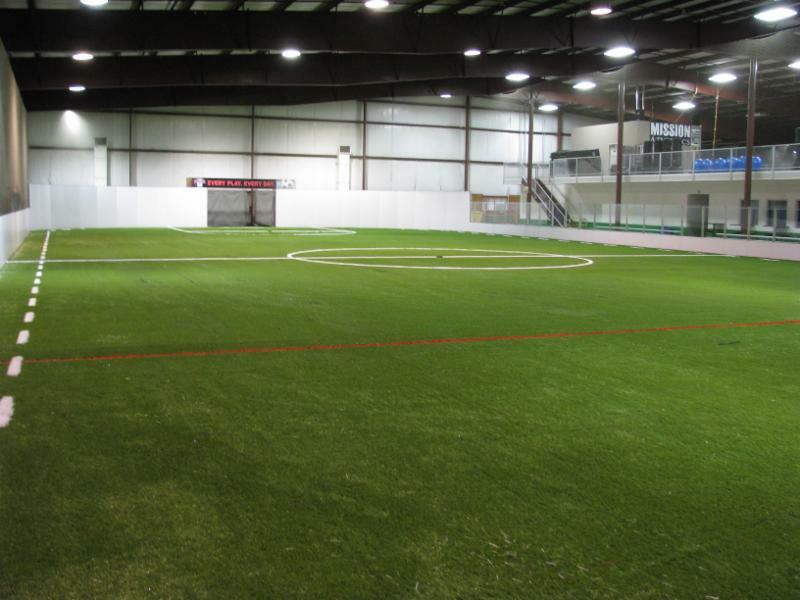 It is time to start thinking about Indoor soccer again as the cold air and snow will be here before we know it. Below is information about our 16th annual fall indoor soccer session. We have been blessed over the years of not only have a lot of teams participating, but having some of the best competition around the midwest. Fall session for adult and youth will begin week of November 5th, 2018 and run through early January. $795.00 per team (youth) $695.00 per team (adult and Co-ed) if paid in full BEFORE your first scheduled game. If you are signing up 2 teams from the same organization, your cost will be $750 / team (youth) or $650 / team (Adult and Co-ed) if paid up front before your first game. If you are signing up 3 teams from the same organization, your cost will be $725/team (youth) or $625 / team (adult and co-ed) if paid up front before your first game. $100 deposit must be received to get your team on the schedule. If your ENTIRE fee is not paid before your first game, cost goes up $100 per team and must be paid in full by the third game. See payment structure at registration. To qualify for this discount the entire bill must be paid in full before the first day of play by the person or entity in charge of these multiple teams. We will not except multiple payments from all the individuals on the team. Payment must be made via cash, check, or credit card from one source. No exceptions. All teams must either pay in full or have a $100 deposit down to get on the schedule. Failure to abide by these instructions may lead to your team being taken out of the league. Any team excused from the league due to non-payment will not be granted any refund for past payments. All players must be registered on their teams' registration form before the league begins. Failure to turn in a signed roster/waiver form will lead to the team not being able to take the field for play. Any team or player determined by ESC management to have falsified age level will be dismissed from that team and from the league. This year we will be transitioning to the US youth soccer mandated age groups for youth play by birth year. Cost - A new player card is $20. If you have your card from last year, please bring it to the front desk and pay $10 to have it updated with a new sticker. The referees will not allow you to play in a game if you do not have a player card. Adult Flag Football leagues take place year round. Click on the image for current and future league information. Our newest league is Lacrose for youth. This takes place during the fall and winter months. Click on the image for current and future league information.